The Internet is full of information, but some websites are more reliable than others. For your convenience, we have handpicked some excellent educational resources that are appropriate and safe for your child’s use. 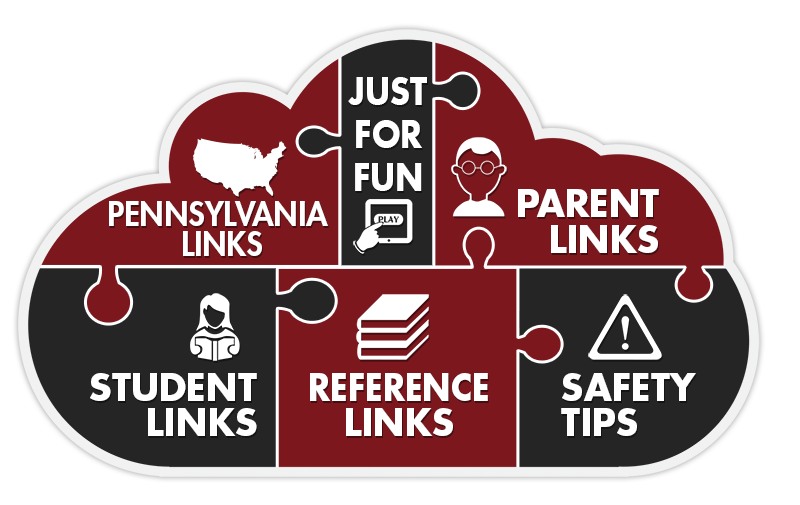 These links will connect you to homework helps for every grade level, curriculum based games, and information for preparing for college. Parents, you’ll find ideas and support for encouraging your children to succeed in school and beyond. Teachers, we’ve even provided several links to resources you will find helpful. So bookmark this page; you’ll be back often! 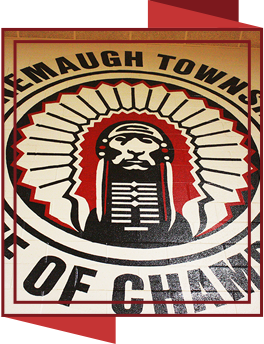 While Conemaugh Township Area School District actively monitors the content of this website, we do not claim any responsibility for content outside this website, otherwise known as "offsite" content. We make every effort to ensure that offsite content is appropriate and in good taste; however, we have no control over the constantly changing Internet landscape. If you see something questionable (links to inappropriate websites, foul language, etc. ), please email our webmaster, and we will remove that material or link immediately. Also, if you have sites you'd like to suggest that we add, please send us those links for evaluation.